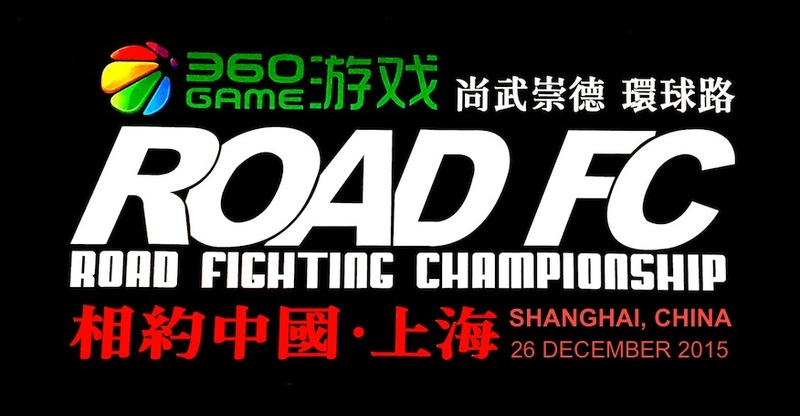 ROAD Fighting Championship announces a women's openweight bout for ROAD FC 047 which will take place at the 20,000-seat Cadillac Arena in Beijing, China on May 12, 2018. RIZIN sensation Gabi Garcia will take on Russia's Veronika Futina. Gabi Garcia (4-0-0-1, Kings MMA/Team Alliance) of Brazil is known as the larger-than-life sensation Brazilian Jiu Jitsu world champion who successfully transitioned to MMA in RIZIN. Garcia is a 9-times IBJJF Worlds gold medalist and a 3-times ADCC champion. She stands at 188cm and weighs in at over 110kg. Aside from her grappling acumen, Garcia has been developing her striking game as well, focusing on MMA since her transition in 2015. She is a rare specimen who possesses great stature with elite skill that has the women's openweight division finally getting the recognition it deserves. With four of her five RIZIN bouts being finishes split between submissions and punches, Garcia has proven she's here to stay. Veronika Futina (debut, Team PROFI) of Russia is a Hand-To-Hand Combat Champion who has won the Russia Championship 4 times, the last being in 2017, and the World Championship 2 times. She has pursued martial arts since her childhood including judo and boxing. Futina now trains MMA with Gladiator Fight Team women Oxana Gagloeva, boxing champion, and Anna Maliukova, both former opponents of Garcia's in RIZIN, so she has the advantage of their foresight. Futina is highly conditioned, has great strength, and is well-rounded. 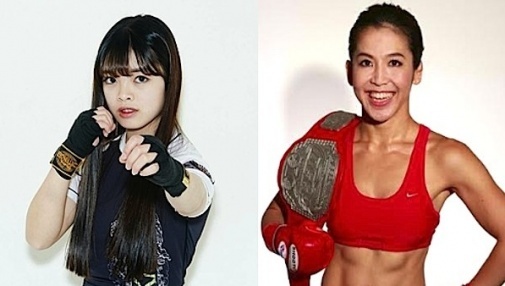 While both Garcia and Futina are testaments to what women can achieve in the elite levels of martial arts, things have gotten heated between them on social media already. It's time to let their fists do the talking. Do not miss this highly anticipated bout between extraordinary women openweights Gabi Garcia and Veronika Futina! The 2018 Openweight Grand Prix will begin on ROAD FC 047. 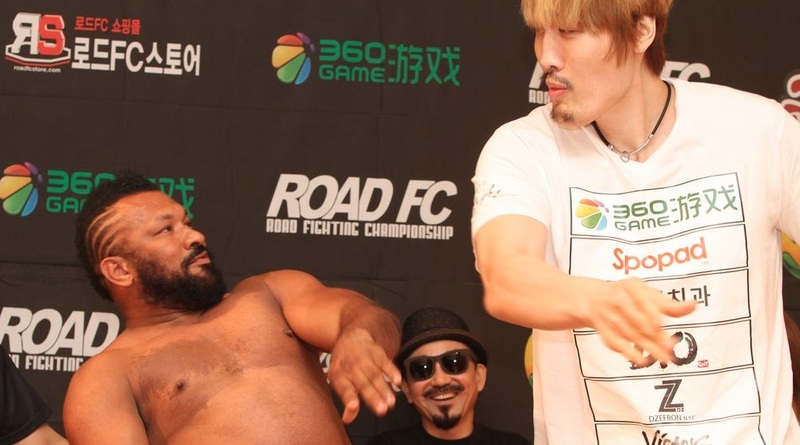 French Kickboxing legend Jerome Le Banner will face China's behemoth Sanda champion Wu Lahan. American Chris Barnett will bring his exciting Taekwondo style against the massive judoka kickboxer from Romania, Sandu Lungu. China's standout young superstar Aorigele will rematch consummate underdog Kim Jae-Hun of Korea. MMA juggernaut Gilbert Yvel of the Netherlands will make his come back by facing ROAD FC Openweight Champion Mighty Mo. 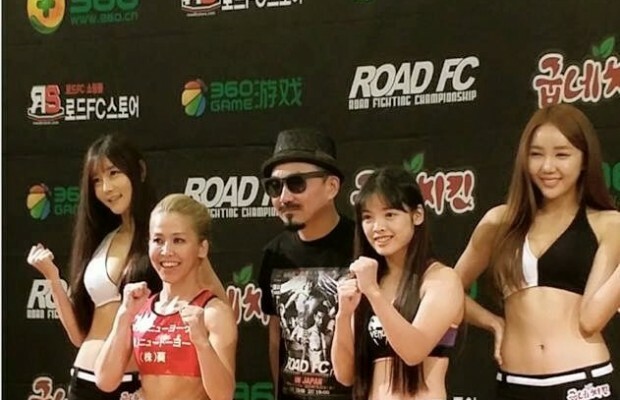 In the reserve match, exciting striker Kong Handong of China will face the legendary Japanese PRIDE fighter “Iron Head” Fujita Kazuyuki. Eight lightweight fighters are featured on Part 1, with many who were previous competitors in the ROAD FC $1 Million Lightweight Tournament. Sanda champ Baoyincang's kicks and tenacity versus Muay Thai champ Rafael Fiziev's striking and strategy will be an explosive mix. Sasaki Shinji versus Albert Cheng sees two BJJ black belts with massive MMA experience return to the cage in a revenge match that will amp up the aggression. Intelligent striker and ROAD FC mainstay Ki Won-Bin faces multiple Muay Thai champion “Saksurin” Khaorat in a highly unpredictable match. Chinese MMA OG Baoshe Riguleng's return to MMA is highly anticipated, but he'll have a massive welcome back by gatekeeper Bruno Miranda. Ramona Pascual versus Marina Kumagai will showcase big kicks and powerful clinch work in the women's bantamweight division.